Let our in-house Sommelier inform and entertain you with twelve delicious food items as they are paired with six great and diverse wines. To attend a Food and Wine Pairing, make sure to call your preferred Atelier Monnier location and reserve your spot. 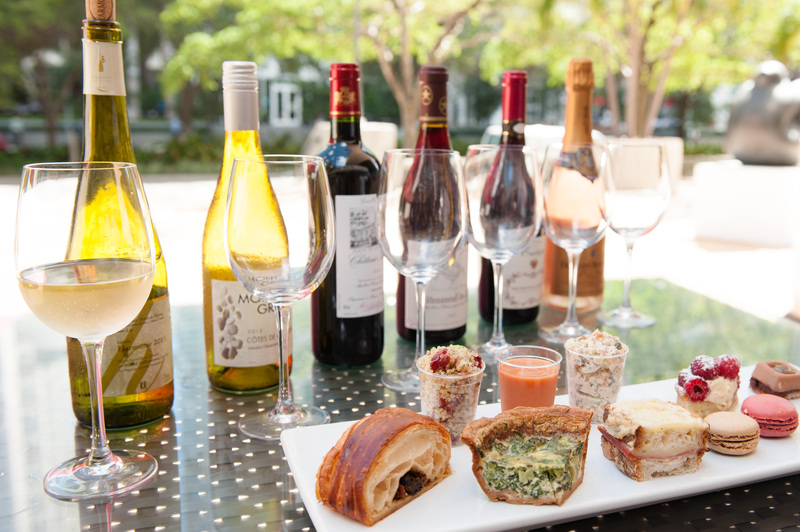 Food and Wine Pairings are offered in our Brickell Café, South Beach Café and Pinecrest Boutique, on Fridays and Saturdays. Available for private classes with minimum 10 participant.